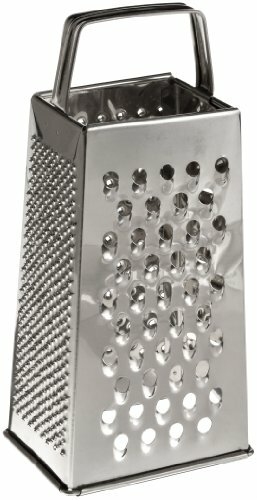 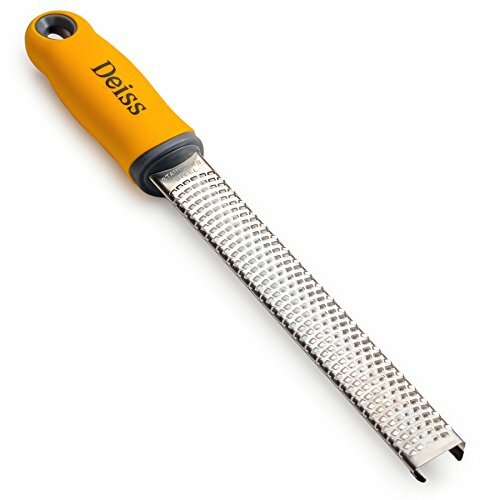 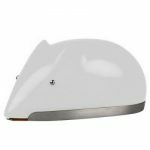 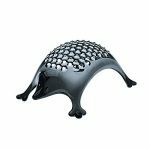 Comes with 2 blades – one for mincing/dicing and one for slicing.Fast & Easy to Slice, Mince and Store. 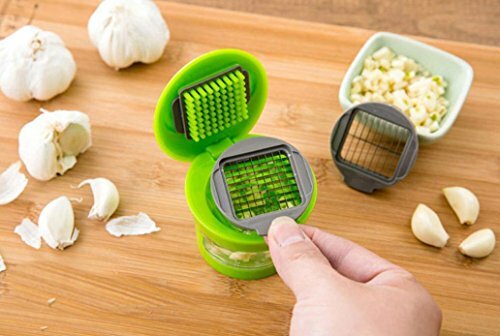 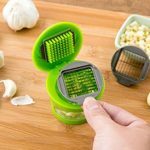 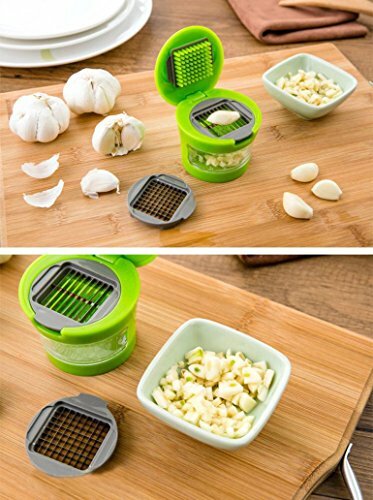 Put the cleaned garlic in the top, close and press. 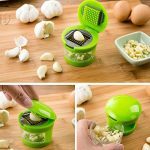 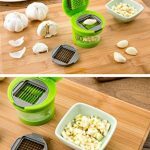 Garlic stores in removable clear container in bottom.